JAAN AND LYDIA'S CRAZY, MIXED-UP (AND SAVED!) 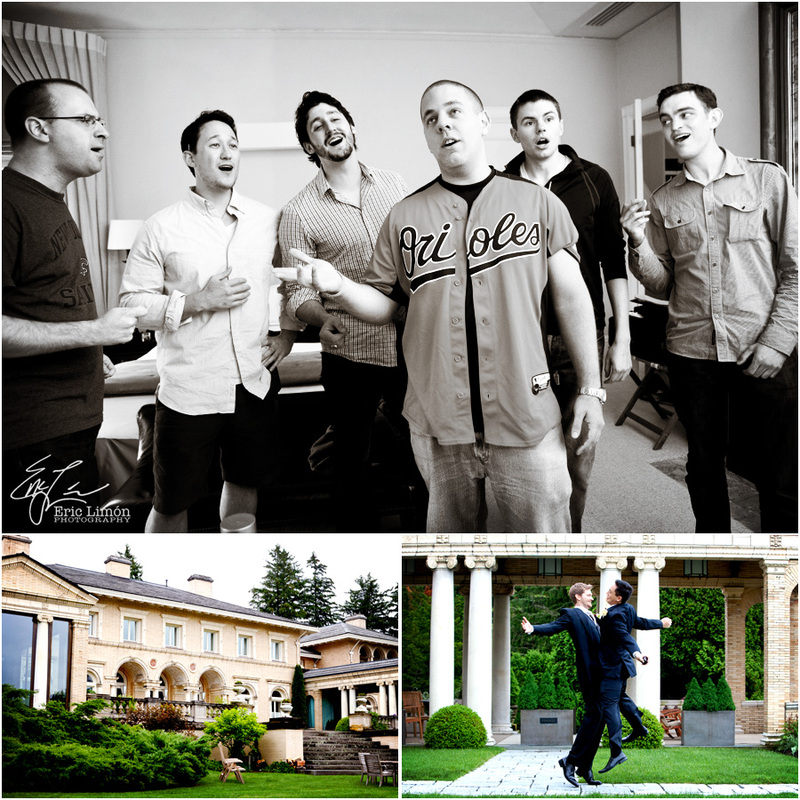 WEDDING IN THE BERKSHIRES! You won't even believe when you read about how this wedding almost didn't happen!!! Thank goodness Jaan and Lydia chose an amazing team to execute their big day! In Lydia's words: Until Friday morning, our greatest fear was that rain was expected for Saturday, and we might not be able to hold our wedding outside. But, on Friday afternoon, we received a phone call that our wedding would not be able to go on as planned. The town had shut down our venue for lack of compliance with fire codes. It is an understatement to say that we were stunned. 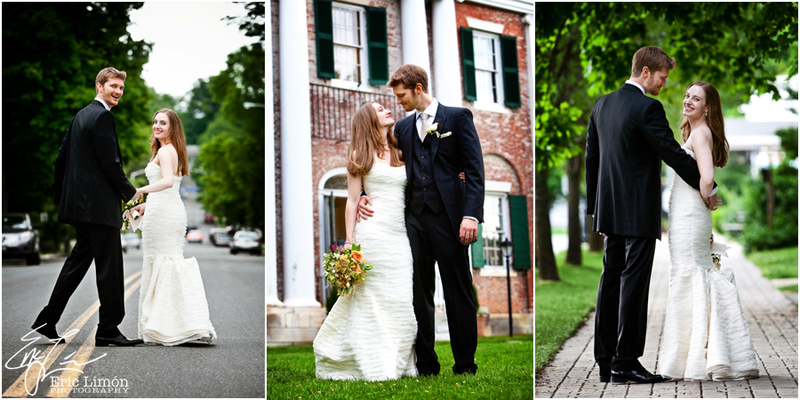 I grew up in the Berkshires, and Jaan and I decided it would be the perfect place to get married. 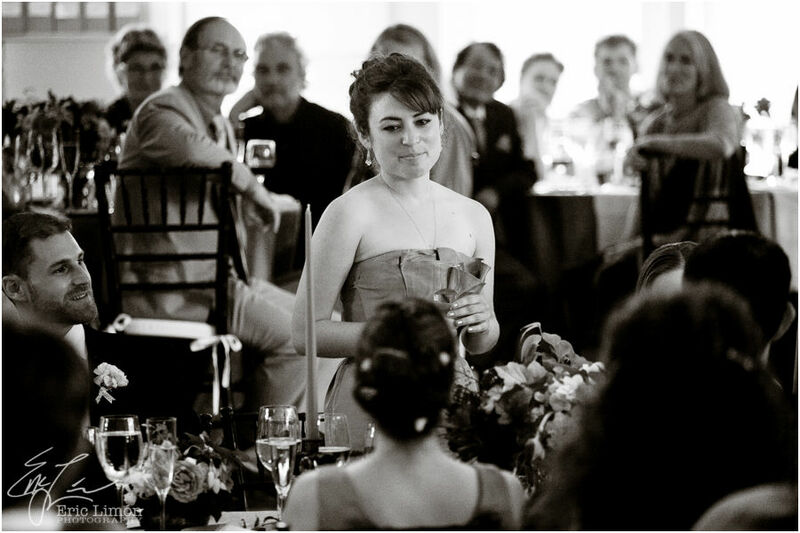 We had family and friends coming from around the world, and we chose a beautiful estate that would hold our entire weekend from start to finish, including putting up our wedding party and our families. The Friday afternoon phone call came moments before we were due to leave the house to head to the estate, settle into our rooms, and get ready to welcome our guests. We were told that we would not be able to stay at the estate, nor would we be able to use any of the indoor spaces during the weekend. But the forecast for Saturday was still calling for rain. Everything that happened next was truly a labor of love. The stunning Wheatleigh Hotel, graciously welcomed those of us who were supposed to stay at the estate, which eased the pain greatly, but still didn’t solve the problem of where we would get married the next day. Our incredible wedding planner Katie, of Katie O’ Weddings and Events, and her team, and our close friend and floral goddess, Ariella Chezar, of Ariella Flowers, and her team, immediately got to work to find us a place to get married the next day. Because we had such an amazing team of friends, professionals, and family, Jaan and I were able to relax a bit and be with our guests. At 9:00pm, we still didn’t know where we were getting married the next day, but we carried on with the rehearsal, and waited. At 10:00pm, Katie came to us and told us they had found a place. She and Ariella had gone to see it, and determined it would work. 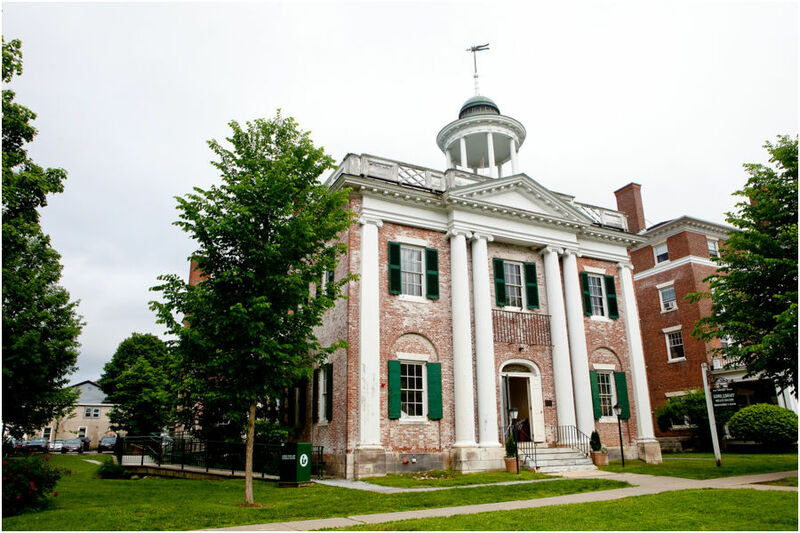 It was the Lenox Library, originally built as a courthouse in 1815-1816 – a beautiful, old, historic building. Our wonderful vendors were so graceful under the pressure of all the last-minute changes, and we are forever grateful to them. The chef, Michael Roller of Savory Harvest Catering , produced the most delicious food under the most stressful circumstances. 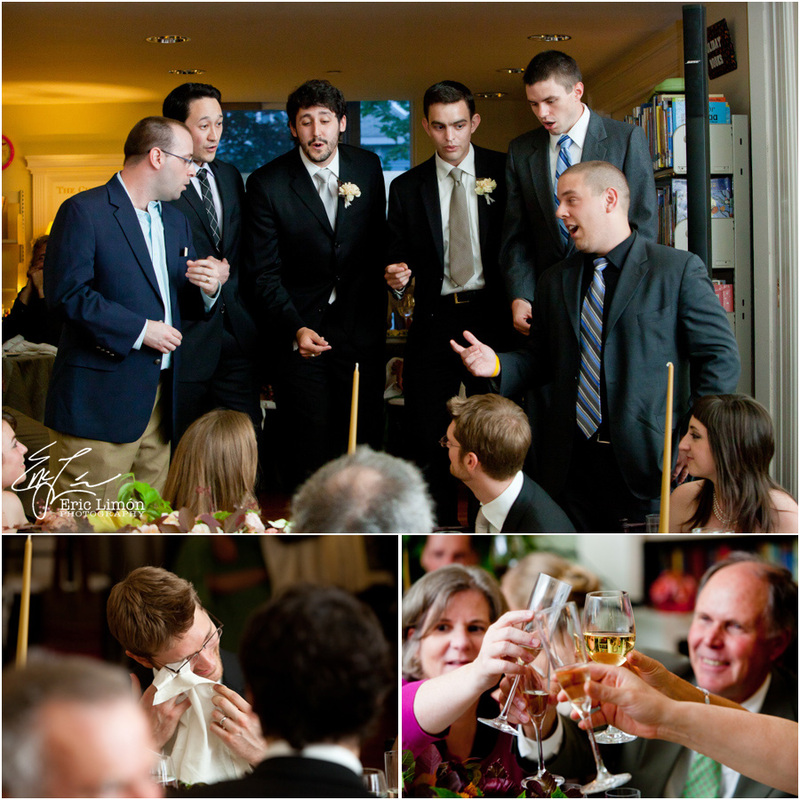 The wild events of the day before the wedding created an immediate bond between our guests. Our two families and all of our friends came together as one big family to support us, and celebrate our marriage. Saturday dawned with silvery grey rain. Wheatleigh was an elegant and beautiful place to spend the day getting ready for the event. 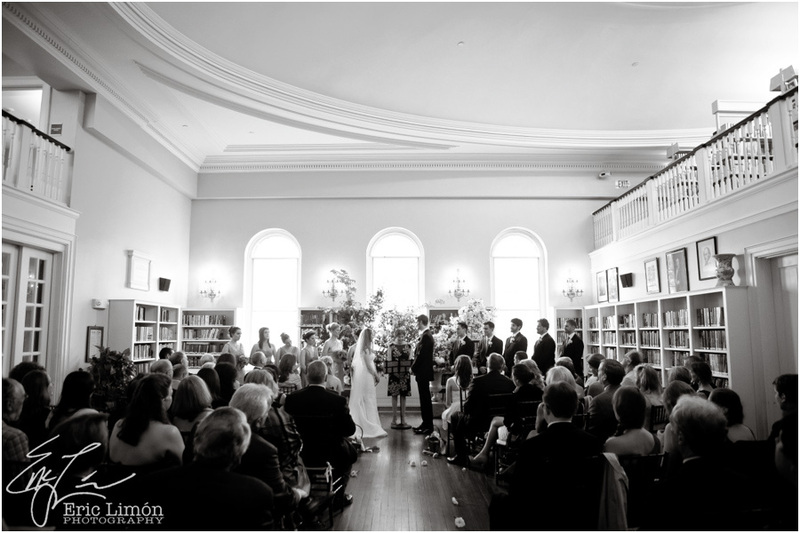 The Lenox Library was gracious and full of an ethereal light, and could not have been more perfect it we’d planned to hold the wedding there all along. We were married amidst hundreds of years of history, and volumes of all the world’s greatest love stories.